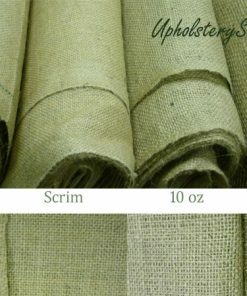 A heavier weight non-fire retardant hessian used for covering springs and webbing in upholstery. and display tables to making sacks. 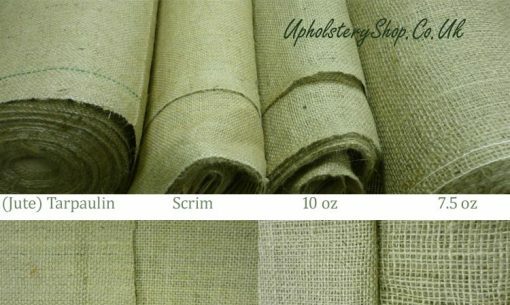 Available by the metre or in 50m rolls.